With the Pittsburgh Party & Corporate Pizza Catering our hoagie and sub sandwich trays we have plenty of options to choose from. Choice of Ham, Turkey, Italian, Guaranteed to fulfill anyone’s appetite. 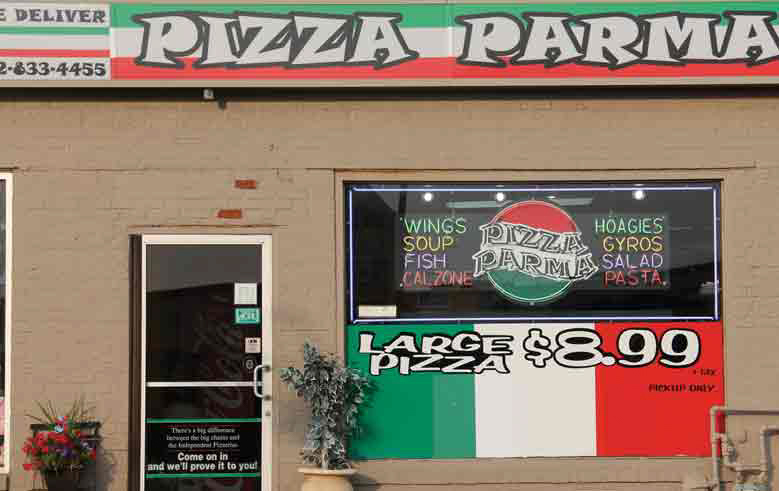 The Pittsburgh Party & Corporate Pizza Catering offers Penne Pasta and your choice of sauces and toppings. The Pittsburgh Party & Corporate Pizza Catering offers a variety of salads, chicken, steak garden and antipasta. We have Mozzarella Sticks, Jalepeño Poppers, French or Breaded Zucchini for the appetizer platters. We offer Assorted Cookies in many different varieties. Choice of meatball or hot sausage over penne pasta with marinara sauce, garlic bread, garden salad, assorted cookie tray and utensils. Choice of meatball or hot sausage over penne pasta with marinara sauce, garlic bread, chicken salad, assorted cookie tray, drinks and utensils. 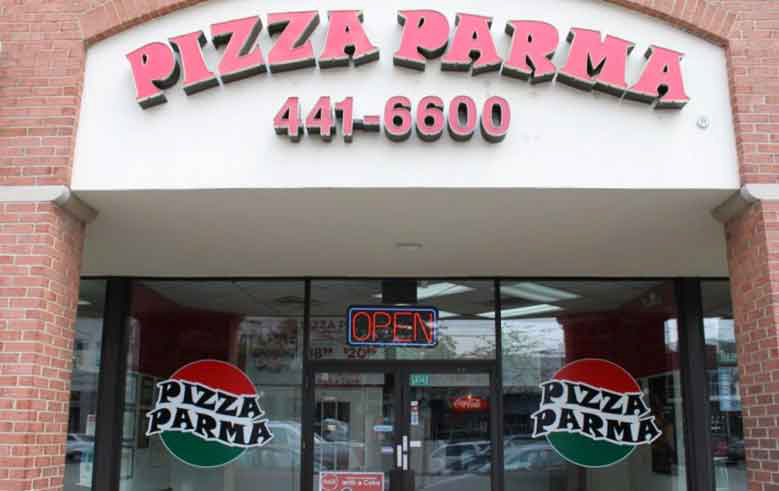 Pizza Parma Pittsburgh Party & Corporate Pizza Catering services: Shadyside, Oakland, Squirrel Hill, Lawrenceville, Bloomfield, Highland Park, Morningside, Point Breeze, Stanton Heights, Friendship, Regent Square, East Liberty, Green Tree, Dormont, Beechview, Foster Plaza, Parkway Center Mall, Downtown, Northside, Hill District, Strip District, Troy Hill, Spring Garden, Manchester, North Shore, Brighton Heights, Perrysville, Polish Hill, Southside, Mt.Washington, Upper St. Clair, Mt. Lebanon, Bethel Park, Scott Township, Castle Shannon, Parts of Bridgeville and a few places in between. If you have any questions. please let us know. 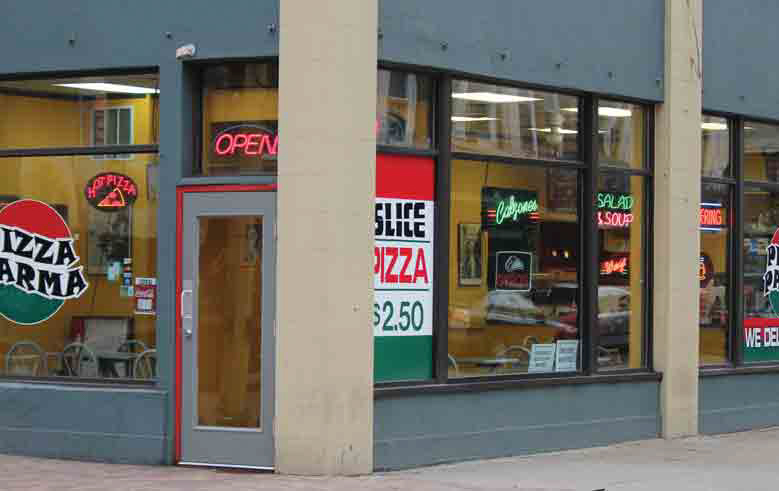 and you can call or stop into any one of our locations Downtown Pittsburgh, Shadyside or Upper St. Clair locationsto talk further about your order. Fill out the form below and we will get back to you shortly!